The Cubs' baseball bat that seized the wins: Was it maple or ash? CHICAGO - It's known as the Marucci KB17.2, turned from solid ash wood, and built to the liking of Chicago Cubs third baseman Kris Bryant. Fellow Cubs player Matt Szczur liked the design well enough to order a maple version. And though Szczur himself didn't make the lineup for the Pennant series against the Los Angeles Dodgers, his baseball bat did. 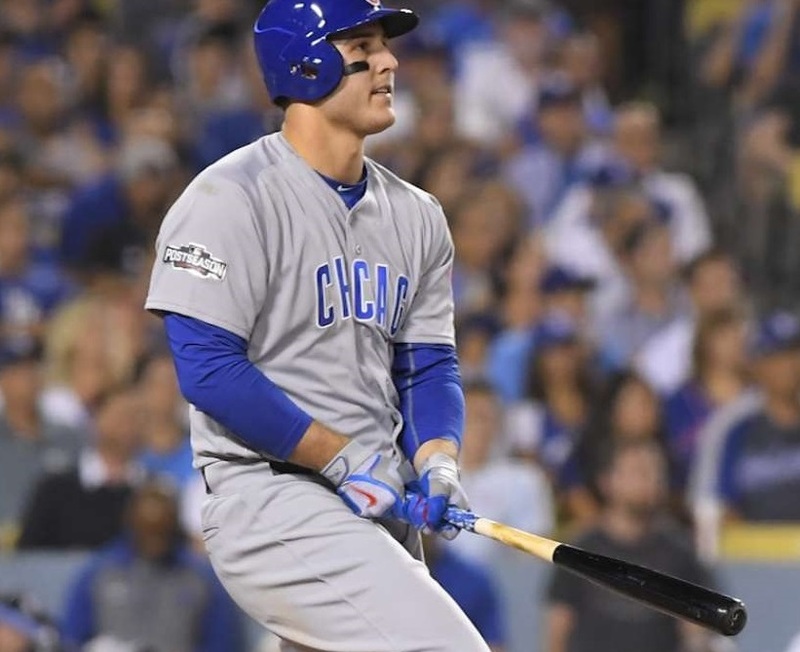 On loan to Anthony Rizzo, Szczur's maple baseball bat kickstarted the scoring that brought the World Series to Chicago for the first time since 1945. Analyzing slope of grain - the straightness of the wood grain along the length of a bat - led to changes in bat geometry, including the taper and handle thinness, and drying methods. Why borrow a bat? 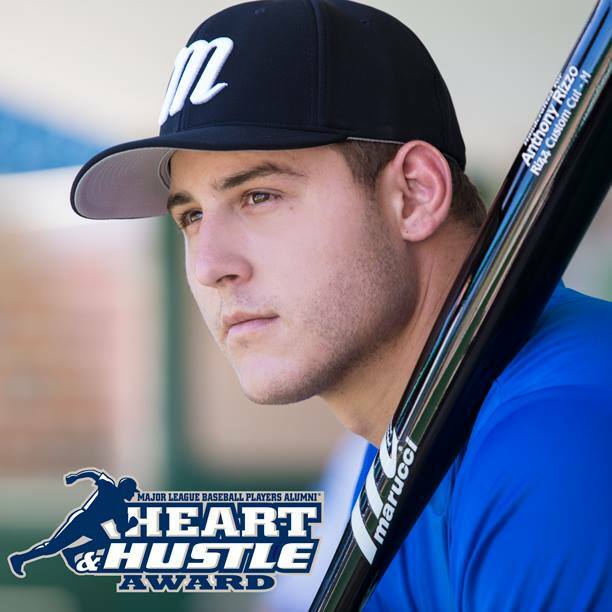 "I've done it a few times, especially later in the year," Rizzo said of Szczur's bat on MLB.com. "It has hits in it. It's the same size [as mine], just a different model." Bryant's KB17.2 ash model is 33.5 inches long, and a 31 oz cut, is custom made, but Baton Rouge, Louisiana-based Marucci sells a general model baseball bat version online, under its Custom Pro line, which it says are "very similar to Pro Models in terms of being player-inspired with specific barrel, handle, and knob specifications." The bats can be customized as well as personalized, with the choice of either maple or ash, as well as length, drop weight, as well as handle, barrel, and label colors. Bats can also be personalized with engraving on the barrel and knob, "just like a pro," the company says. Marucci produces about 1,200 bats a day, and about 800-900 make it through quality control, according to a recent report on WGBO-TV. Joe Lawrence, who co-founded the business with Kurt Ainsworth in 2004, has about 40 percent share of Major League Baseball business. "We hand-sand, we hand-paint. About 16 sets of hands finish every single bat and every person along the way has the ability to throw a bat out if it doesn't match or meet up with the Marucci standard," says Lawrence. 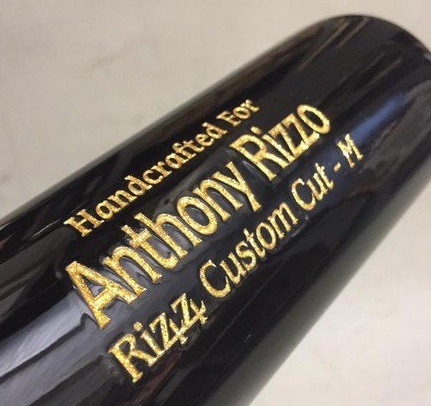 Anthony Rizzo is a partner with Marucci Sports. 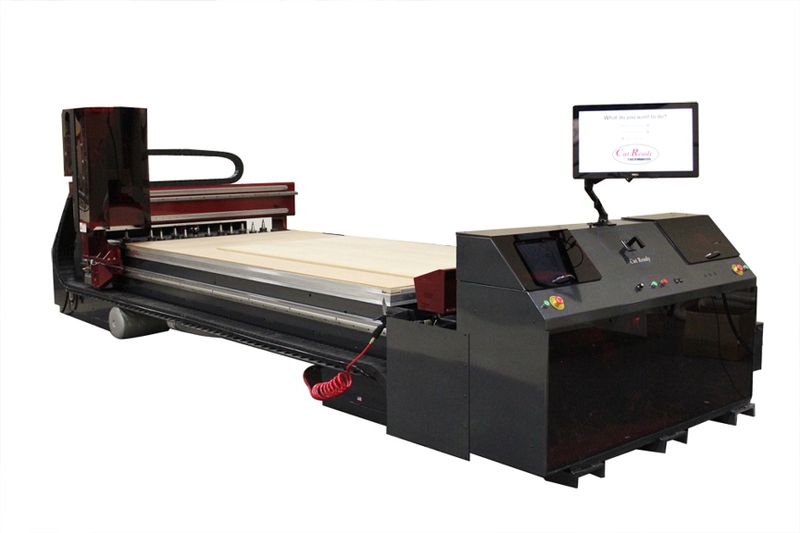 Marucci controls its wood supply by maintaining its own mill in Pennsylvania. 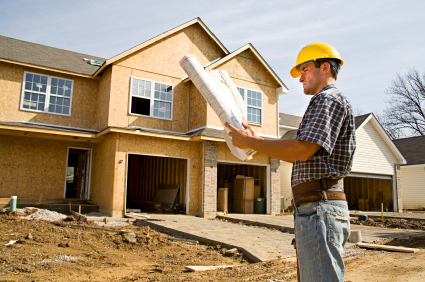 "We ensure that only the highest-quality maple or ash makes it to our facility in Baton Rouge," the company says. Each billet - the blank for the bat - is individually examined for perfect grain lines. Billets with warped or inconsistent grain lines rejected. Those that make the grade a turned on a large lathe, cut into bats, one at a time, according to length and weight, and tailored to each player’s specific needs. Read more about Marucci Sports baseball bat manufacturing process.